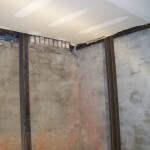 Foundation shifting and settling are often a result of building a structure on expanding or contracting soil, improperly compacted fillers, or less than adequate maintenance on the earth around the foundation. 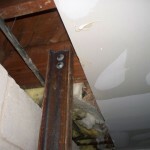 This shifting and settlement can ruin a building’s value and even render it unsafe or uninhabitable. 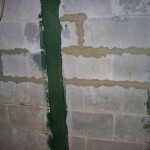 AA Action Waterproofing brings structural integrity to foundations. 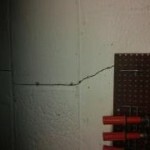 We repair settling, bowing, cracked, and damaged commercial, and residential foundations.